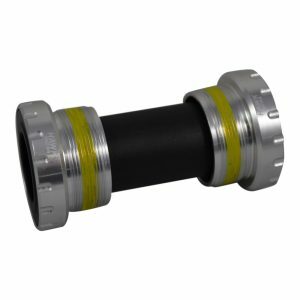 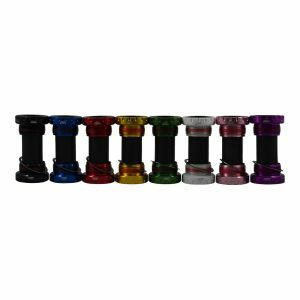 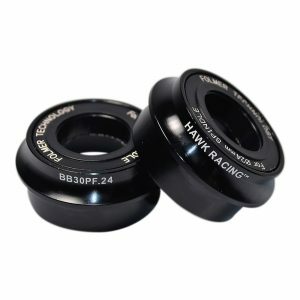 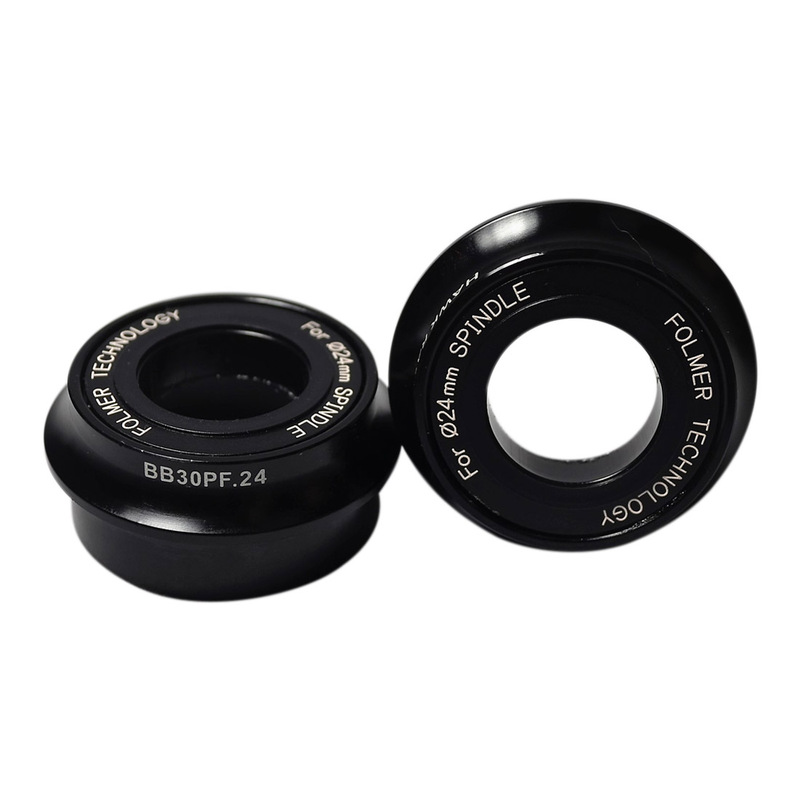 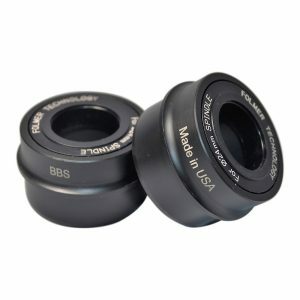 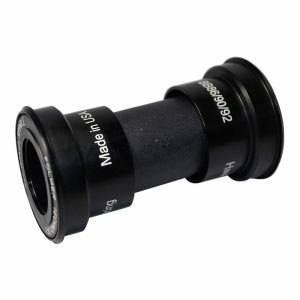 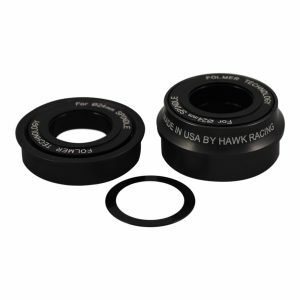 Experience the industry leading alloy bottom bracket that’s changing the game forever. 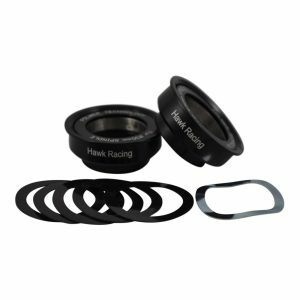 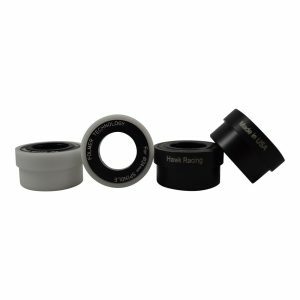 Our bottom brackets have less friction that even the leading ceramic bearings, which means more of your power goes straight into making you faster. 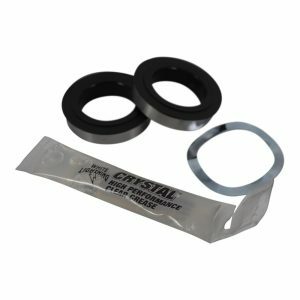 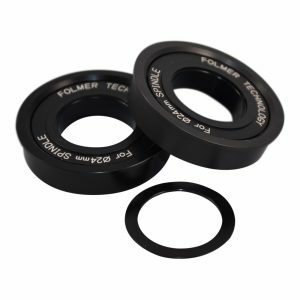 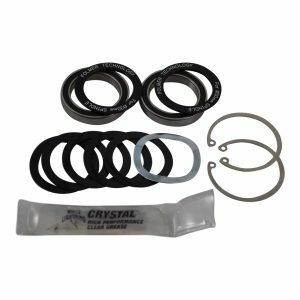 Choose from 3 bearing types: standard, full stainless steel, or full stainless steel with CX seal for better protection from the elements. 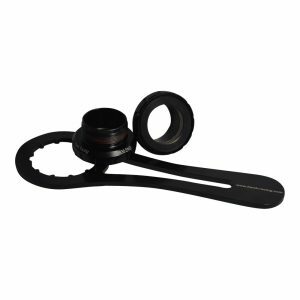 Choose between Shimano and SRAM crank formats to support SRAM GXP and similar cranks.